Millions of people are opting for Contact lenses over eye glasses now a days and a handsome amount of them had chosen monthly disposable contact lenses. As the name suggests, these lenses can be worn for a maximum of one month. Therefore, the user has to clean it religiously every night. Do not mess up with the wearing schedule which your eye doctor had suggested. You must wash your hands properly both before wearing and removing contacts. Your contact lens solution must be clean. 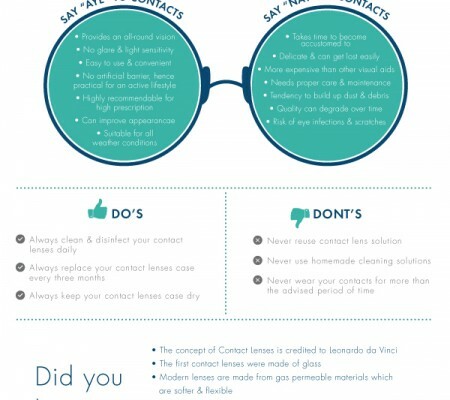 If the contacts had got ripped, tore, damaged or dried up, replace it as soon as possible. Though the lenses are supposed to be changed after each month but the contact lens case may be changed after 90 days. Do not forget to rub & rinse the contacts before wearing it. You should not continue wearing these lenses beyond 30 days until & unless your eye doctor gives the green signal for such kind of action. Cleaning in the proper way on a daily basis is very important because of the long tenure. Do not let the minerals and proteins, of the tear fluid, buildup on the surface of the lens which may create irritation to your eyes or lead to eye infection. You can almost eliminate the chance of that either by cleaning, disinfecting & storing with an all-purpose contact lens solution or you can go for the combo pack of storage solution & cleaning fluid. There are monthly disposables which can be worn for up to three months but you must take permission from your eye doctor first. 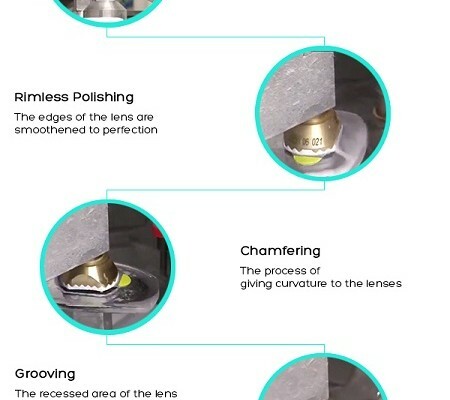 You may replace such lenses before three months if needed. And here is one more cool information – these lenses are available in colour also e.g. Aryan contact lenses. 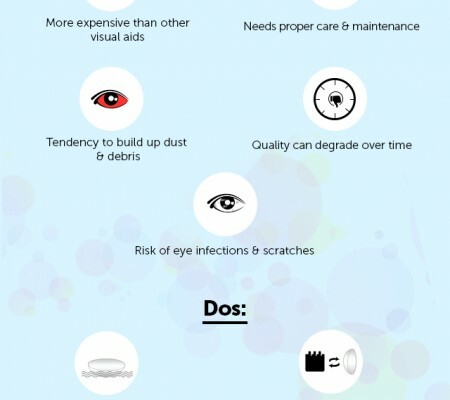 You can avoid regular cleaning process by sleeping in lenses but that is not a healthy thing to do. Replacing lenses frequently comprises far less risk. Invention of latest technologies had cut down the prices of contacts drastically. The market is flooded with several affordable monthly disposables. Choose the most suitable one for you.